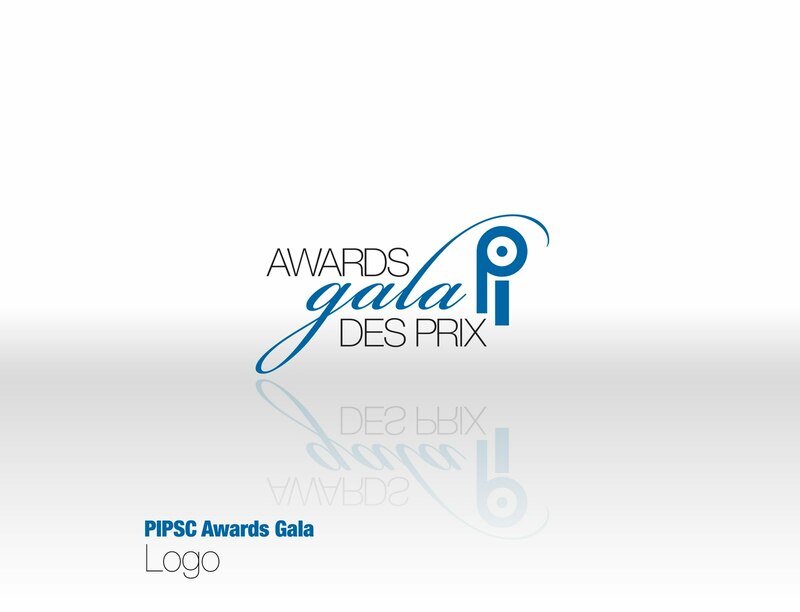 PIPSC Gala Logo – Ryan/Smith Creative | Andrew Sutton, R.G.D. This is a good example of why I love Bickham Script. Look at the alternate character that was used for the l. Bickham is my favorite script font. This entry was posted in Ryan/Smith Creative and tagged Class, Creative, Event, Graphic Design, Logo, Ottawa, PIPSC, Ryan/Smith Creative by Andrew. Bookmark the permalink.